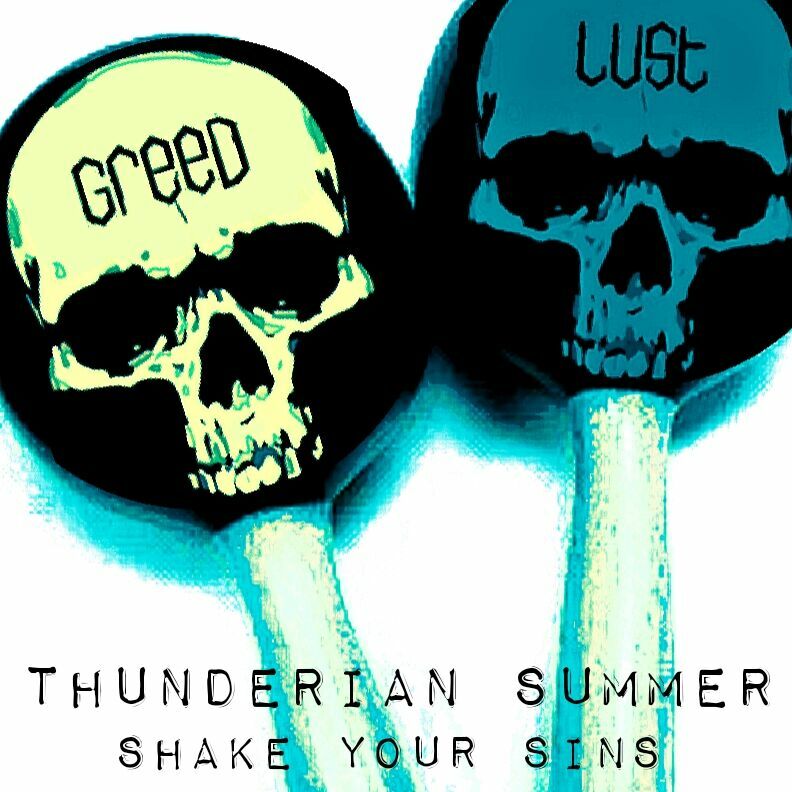 Wielding a curious but contagious name, modern rockers Thunderian Summer have scored early with a new collection of songs. Released Jan. 4, 2019, Misdirection Of Self-Control, a six-song EP, is described somewhat humorously by the group as “Telling tales of love, excess and reflection.” Thunderian Summer has created a solid music recording by way of fundamentals and finer points. Here is how. Right off the bat, closely listen to the opening track “Wind It Down” and you can hear how the song builds, first with a guitar, followed by adding the bass and some light percussion and then the drums. The instruments accumulate direction separately and together, a compliment to the musicianship as well as production. Keep in mind, this is still the intro. But a lot can be said when things are done right. The intro only carries a brief portion of the listening experience, yet the precision is still there, including the guitarist’s fingers moving against the strings and frets. The only question, were the strings a set of 9s or 10s? For Thunderian Summer, technique is the gateway to a great sound. The bass guitar tone is something special during “Wind It Down” and not to be taken for granted, while adding a certain rock flavor to the mix. A steady rhythm pattern lends to the grinding groove and a salient vocal performance both here and throughout the collection. Guitars are typically spot-on within the melody. Every which way you look at things, “Wind It Down” is a winner and emblematic of the overall EP. The second track, “Listen for the Shot,” opens in an entirely different manner, featuring a quick but contemptuous spoken snippet from Hunter S. Thompson’s Fear and Loathing in Las Vegas. 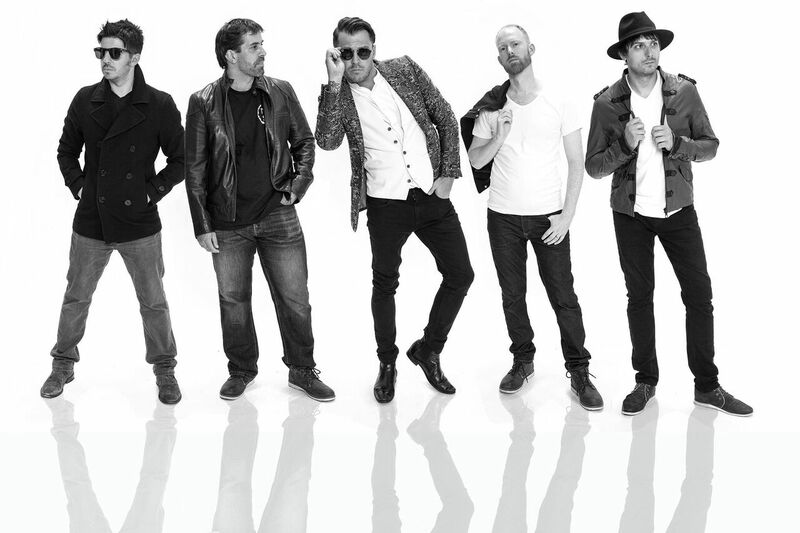 Perhaps this is the East Midlands, England-based band’s homage to Panic! at the Disco’s album Too Weird To Live, Too Rare To Die! Only Thunderian Summer knows for sure. In the meantime, the music will have to tell the rest of the story. “Listen For The Shot” speeds up before slowing down amid “White lights on moonbeams” and the singer’s passionate heartbeat, raising a strong poetic spirit within the words and notes. Showing yet another facet of the band’s sound, “Dark Times,” song three, delivers an acoustic guitar and skin-filled drum beat before going electric, generating a rhythmic, almost anthemic feel. From the accessible pace to the inviting string tone, Thunderian Summer is thoroughly rock, for these reasons and more. Meanwhile, “Shake Your Sins” occupies more of a trippy but upbeat space. 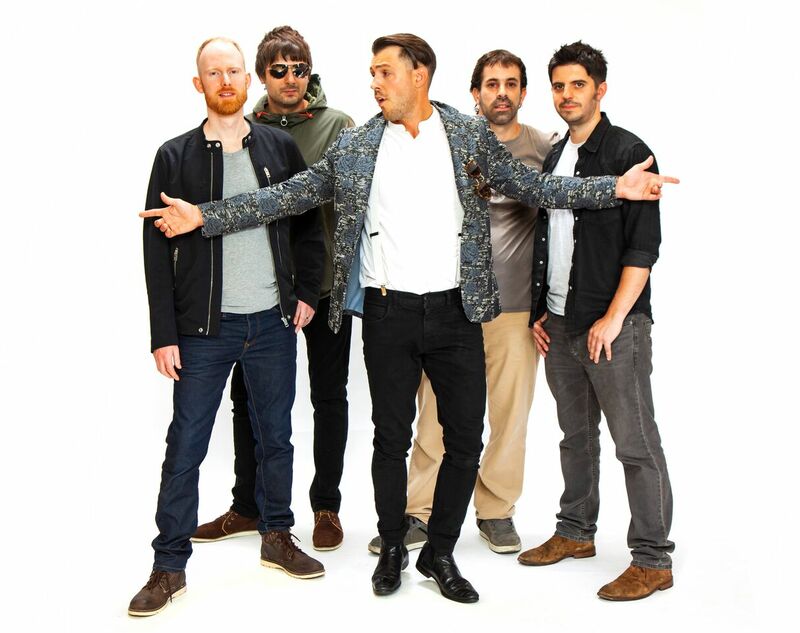 Gaslight Anthem, Oasis and Foo Fighters are cited as some of Thunderian Summer’s influences. With that in mind, be sure to check out the EP’s bonus track. 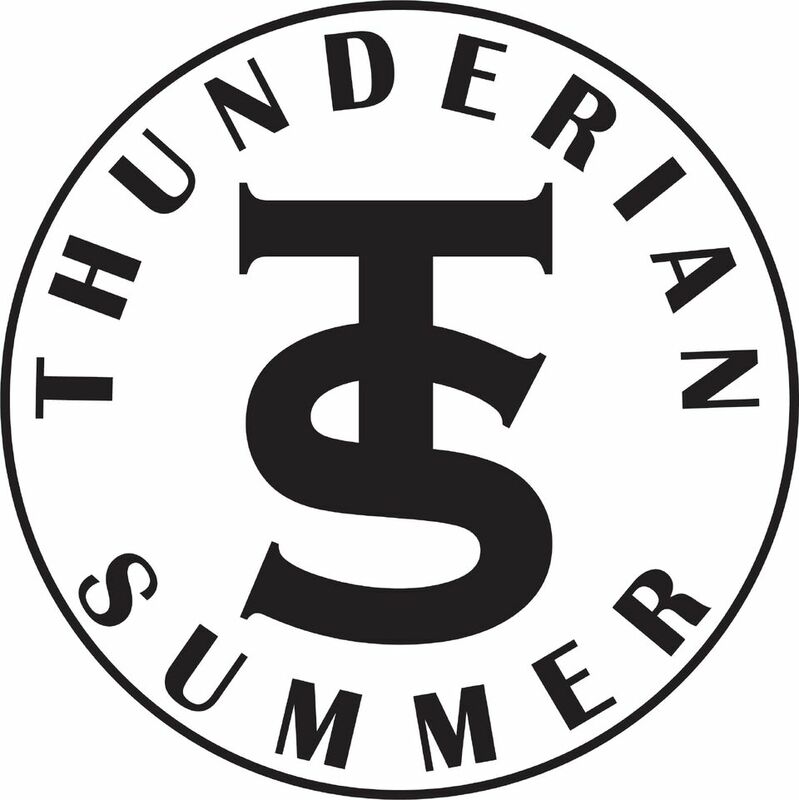 Thunderian Summer is Dave Thomas – vocals; Alex Lee – lead guitar; Tim Stone – rhythm guitar; Nic Tate – bass; and Pablo Fernandez – drums. Misdirection Of Self-Control follows 2017’s debut, By The Gun. Find Misdirection Of Self-Control on Cd Baby .